After being in development hell for three years, the next part of popular Indian horror franchise Raaz is all set to go on floor now. The 4th installment in the series is so far titled Raaz: Reboot and will be directed by Vikram Bhatt, who has helmed part one and part three before. So lets have a look what Raaz 4: reboot has new to offer. 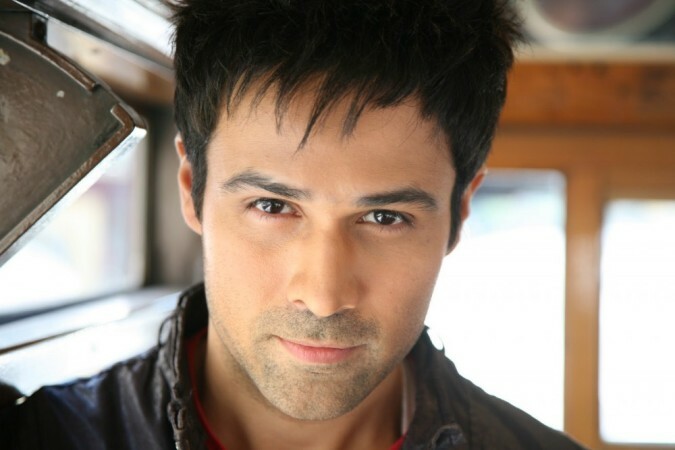 Emraan Hashmi has already been given a go ahead to be the lead role. Having seen him in part two and three this will be a hat trick for him. South Indian actress Kirti Kharbanda has been signed as the leading lady with Gaurav Arora playing an important role in it. On the casting, producer Mahesh Bhatt said, “All the three main actors are on board and the film will be a love triangle”. If rumors are to be believed Emraan Hashmi is playing a negative role, so a love triangle with Emraan playing a negative role sounds interesting. One wonders who is going to be the ghost? The picturesque location of Romania has been finalized as the backdrop of the film and the shooting will commence in the snow-clad country very soon. Producer Mahesh Bhatt also told reporters that snow is going to play a very important role in the look of the film and he is keen to make the film at par with international standards. Vikram Bhatt is writing the story first time for the any film in the franchise and the production house is very careful not to divulge any secret regarding the theme. So we have three promising stars, a love triangle, snow-clad Romania as the backdrop and a talented writer behind the script. It seems that just like its predecessors Raaz 4: reboot is going to rock the box office. So get ready for this edge of the seat Indian horror. The film is co produced by T-series and scheduled for a June 2016 release.